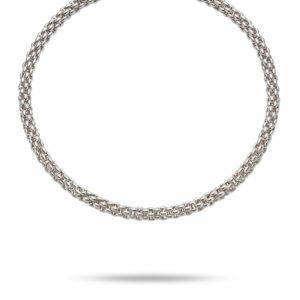 This Italian designed Silver Fope Star bangle encompasses the perfect combination of sterling silver and 18ct rose gold. 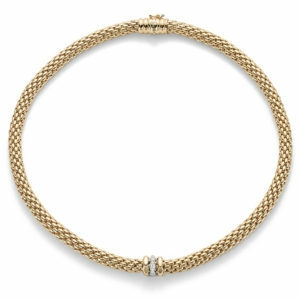 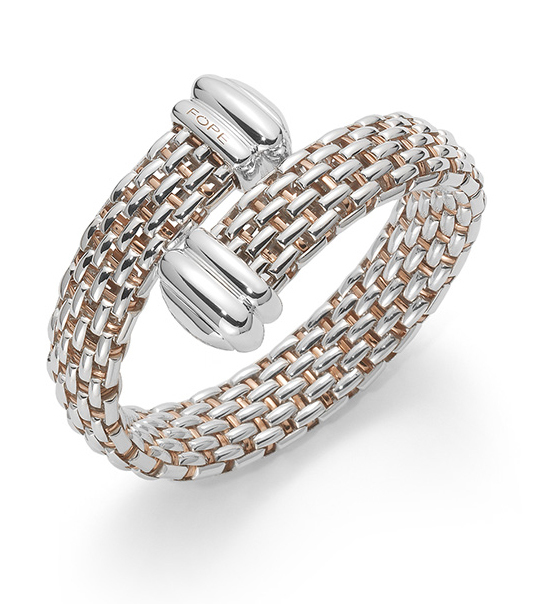 Created from Italian gold links, this piece is one you will keep in your jewellery collection for a lifetime! 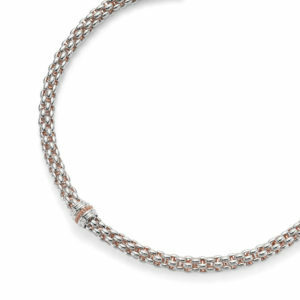 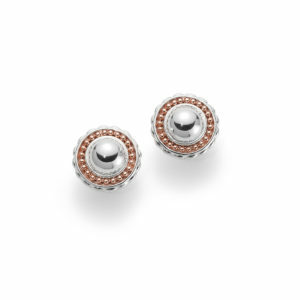 MADE WITH STERLING SILVER & 18CT ROSE GOLD.